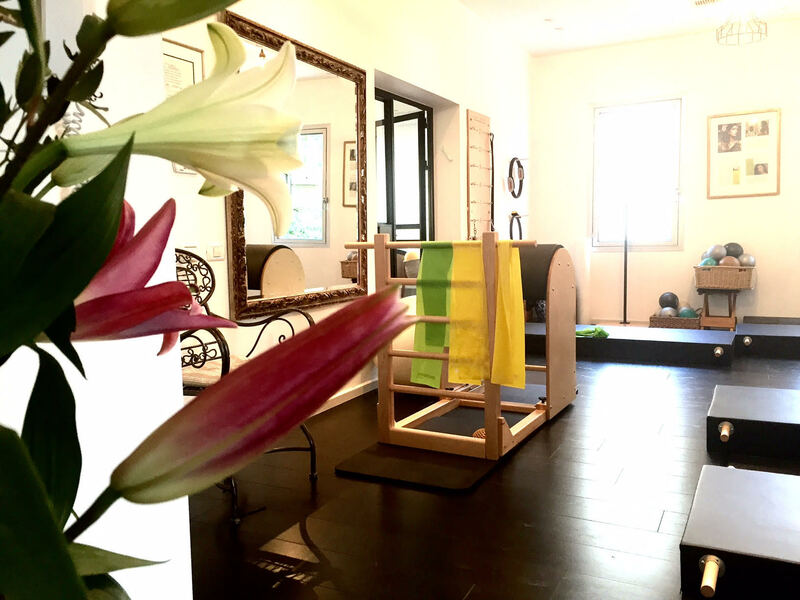 Leora Goldberg has created a wellness center in the heart of Tel Aviv, Rothschild Avenue. A beautiful, quite and exclusive boutique collaborating with the magnificent Norman Hotel, located 2 minutes away. Leora's studio is a peaceful, contemporary space off Rothschild avenue. A space for those who wish to reap the many benefits of my unique method. With years of teaching, I have helped thousands of individuals reach their full potential, emphasizing health, serenity and balance. I focus on keeping class sizes small (under 5 students) to properly coach and instruct students on an individual level. This personal service has become my hallmark and in-turn classes are often booked well in advance. My instructors come from a range of backgrounds and disciplines, helping transform students into their optimal bodies.